Remember Sirin Labs? Yes, the company that brought Tom Hardy and Leonardo DiCaprio to the London premiere of its spurious smartphone Solarin, two years ago. Claimed by the company as the “world’s most secure phone,” Solarin costs an amusing $16,000. Well, Sirin Labs is now ready with its second smartphone, Finney, and this time, with the approval of world football superstar Lionel Messi. The new Finney smartphone by Sirin Labs costs much-much lesser than its predecessor, costing just $1,000, though it still comes with claims of the world’s best security. It’s a blockchain-based smartphone, and might well leapfrog HTC’s Exodus for the title of being the first blockchain phone. 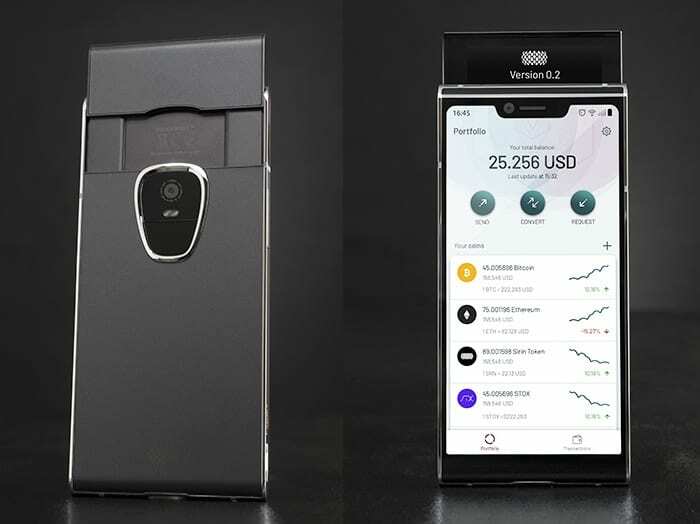 The new Finney smartphone is every crypto nerd’s dream device. Sirin Labs has included all the buzzing blockchain phrases like decentralized economy, decentralized apps, and cold-storage wallets within the Finney ecosystem. Though it isn’t intended to be a bitcoin-stashing phone, you’ll be using Sirin’s own SRN token as the default digital currency with Finney. Sirin Finney comes with an intrusion protection system (IPS), which is based on user behavior. 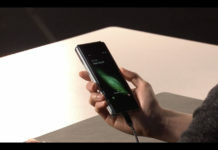 The phone has a dedicated firmware for verifying wallet transactions. 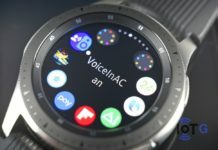 It also offers malware or hacker protection, preventing fraudulent third-party apps from accessing cryptocurrencies or tokens stored on the phone. 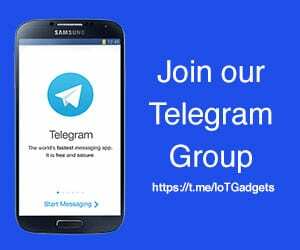 It further offers secure communications, cold storage crypto wallet, multi-factor, Google Play Store and a proprietary decentralised application (DApp) store. Coming to the specs, the new Finney smartphone is powered by the Sirin OS, which is an “ultra-secure and Google-certified” fork of Android 8.1. 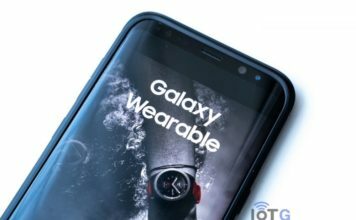 There’s a Qualcomm Snapdragon 845 SoC under the hood, coupled with 6GB of RAM and 128GB of inbuilt storage. For optics, there’s a f/1.8 12-megapixel rear camera, and an 8-megapixel f/2.2 selfie camera. The 6-inch screen has an 18:9 aspect ratio, and comes with a display notch. The whole package is backed by a rather average 3,280mAh battery. One of the most interesting things about Sirin Finney is its secondary touch-display. The 2-inch secondary display slides up from the body of the device, much like the camera modules of Oppo Find X do. Sirin Labs describes this action as “warming up” the cold wallet, allowing you to securely transact with fellow crypto enthusiasts. It’s an interesting engineering element to integrate device’s security state to its physical state. However, this seems to have led Sirin to design a relatively bulky phone, with Finney measuring 9.3mm in thickness. 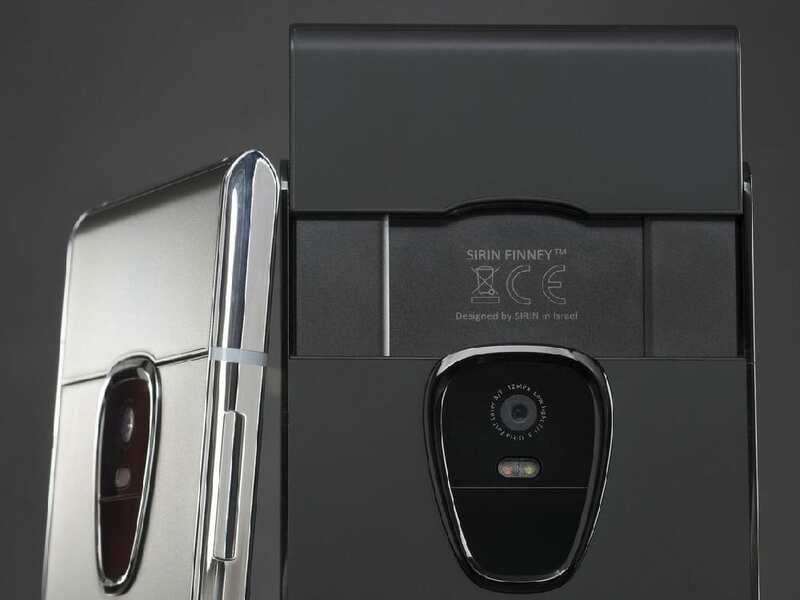 Sirin will begin shipping the Finney smartphone in November. You may pre-order the phone, if you must, from here.